Wide, bright and quiet. Perfect choice for those who travel in company. 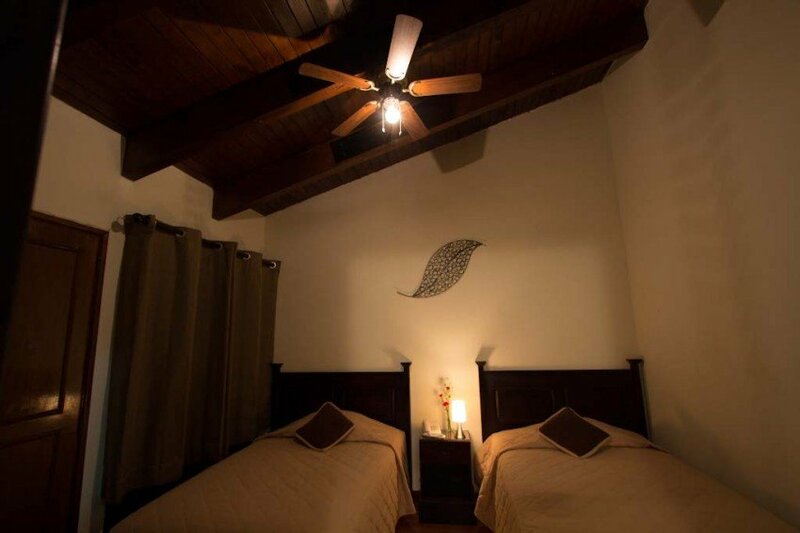 The double room is composed of two separate beds or a double bed, as the guest prefers. 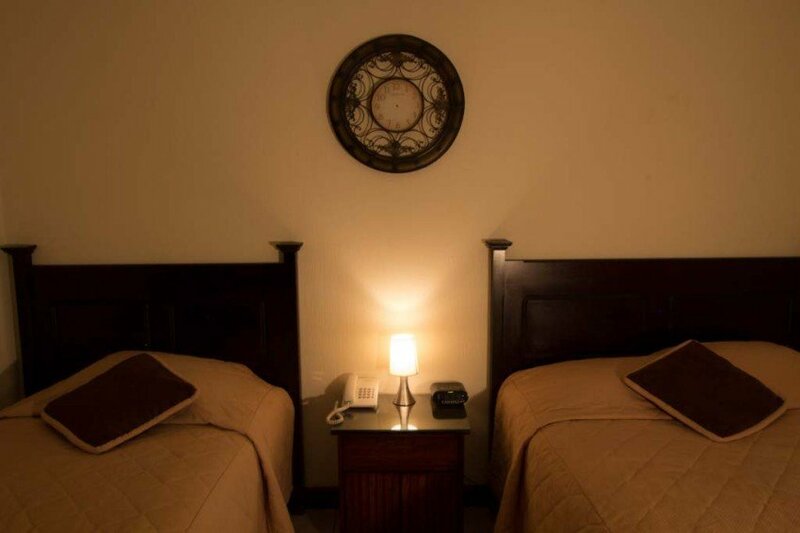 This room, like all our rooms, also has wifii, cable TV, security box, wake up service and private bathroom. 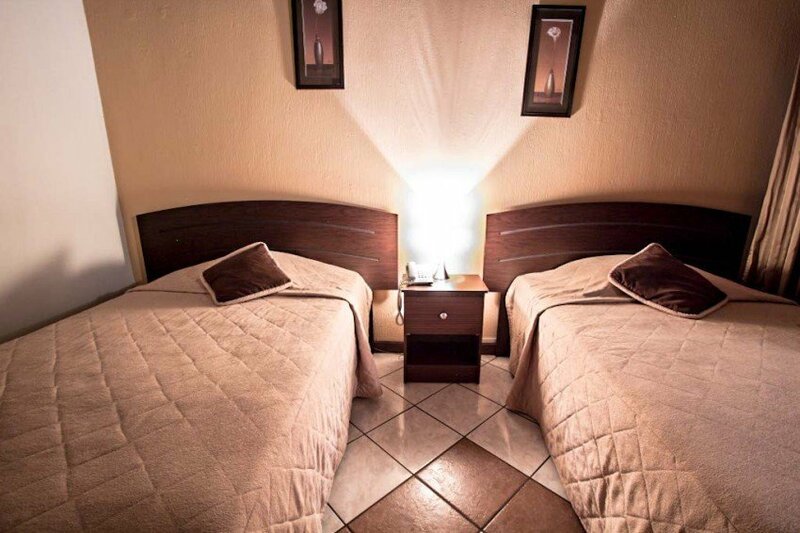 And to guarantee your rest, the beds are double pillow top. All beds are double beds Pillow. Private bathroom in all rooms with hot water.